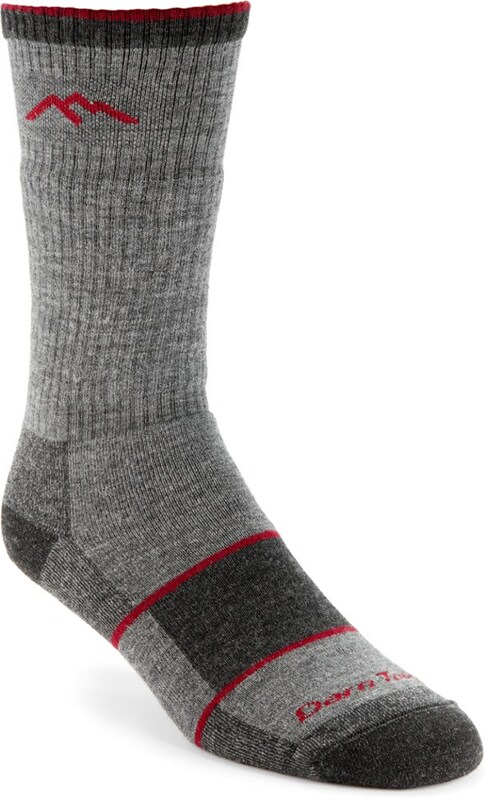 A great pair of socks that are comfortable, cushioned, and breathable. 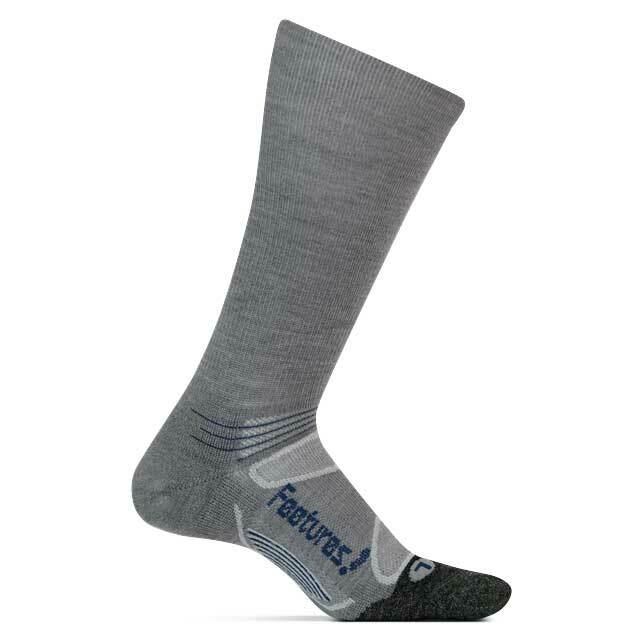 Feetures makes some comfortable, cushioned, and breathable merino wool socks that have surprised me with their performance and durability. I'm evaluating these socks against five other pairs of socks that I've worn over the last few years. These socks look great and fit great—no excess, no bulging, no binding, just a great fit. The are comfortable right out of the packaging. The socks have a decent amount of elastic and weaving to create a supportive feel. The elastic and support around the ankle is great. There is less support around the arch than other brands. 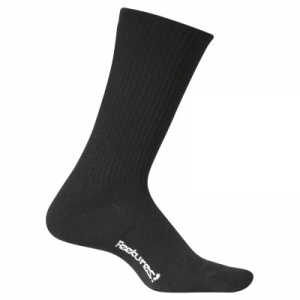 They are not water resistant, but one of the benefits of these socks is that they are wicking and dry quickly. They hold up to hand wringing too, which is important when you need to wash them in the wilderness. They are easy to use and easy to maintain/clean. I typically turn them inside out and throw them into the washer and then the dryer. No special treatment and they have held up to my expectations. Initially there was some piling, but now the socks have shed the stubble. They do keep you warm when it is cold and cool when it is hot. The socks are woven less tight than other brands so they ventilate or breath nicely. What has surprised me is that even with a looser weave, they have held up well. They have proven to be durable. In hotter weather I tend to choose these socks for their breathability. 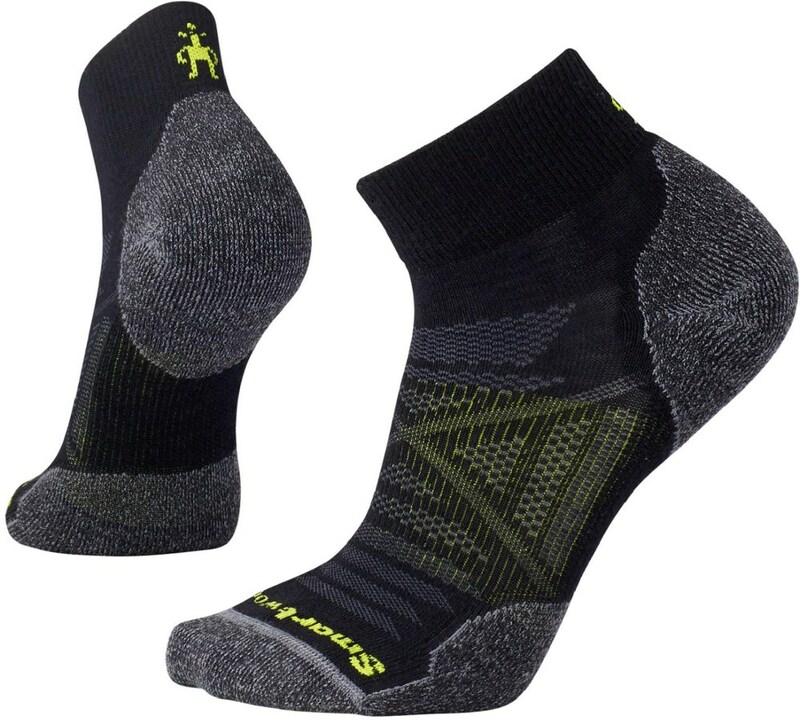 I rarely see people rave about Feature socks like they do about Darn Tough or Smartwool socks. It is probably because fewer people actually try them and put them to the test. 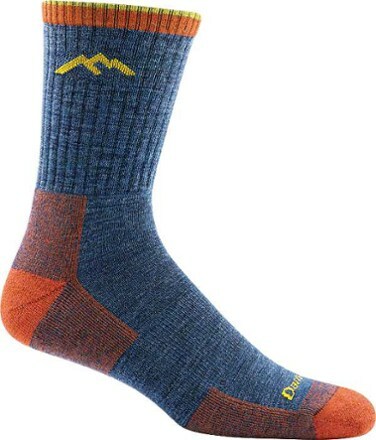 Overall, a great pair of socks for daily use or outdoor use. I rate these socks as third among the six socks that I am reviewing. 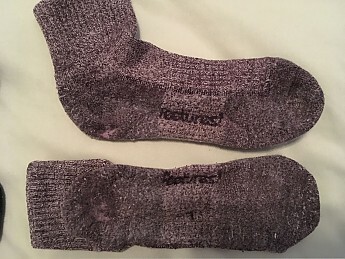 I've owned these socks for about six years and have used them over 100 days in the outdoors and probably 200 days for daily use. I rotate them regularly with my other merino wool socks. 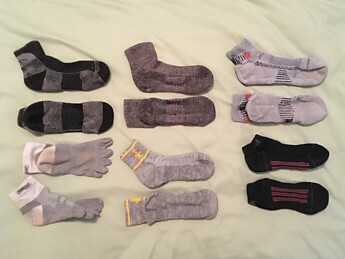 Check out my other reviews of six different socks. The Feetures! Merino+ Cushion Crew Sock is not available from the stores we monitor.